Imagine feeling happy, full of light and love. ​Imagine a world based upon harmony, peace and love. 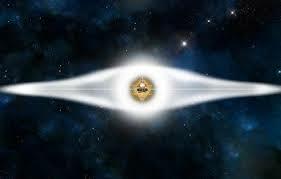 Imagine having a light body to travel to the stars. It all starts in your own heart. 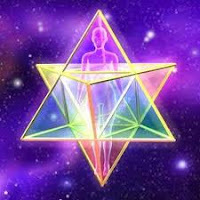 ​​Learn how to create your everyday world from the heart, to live within your own Merkaba (human light body), to start to remember who you really are. ​​Join me to learn the life teachings of Drunvalo Melchizedek, as presented in the Awakening the Illuminated Heart Workshop. This is the base workshop for all of Drunvalo's new work.